As nice as new patio furniture may look, it tends to take a beating from the elements. Rust can easily form and diminish the appearance of outdoor furniture. Fortunately, removing rust is not as difficult as one might presume, and can even be done with household items. 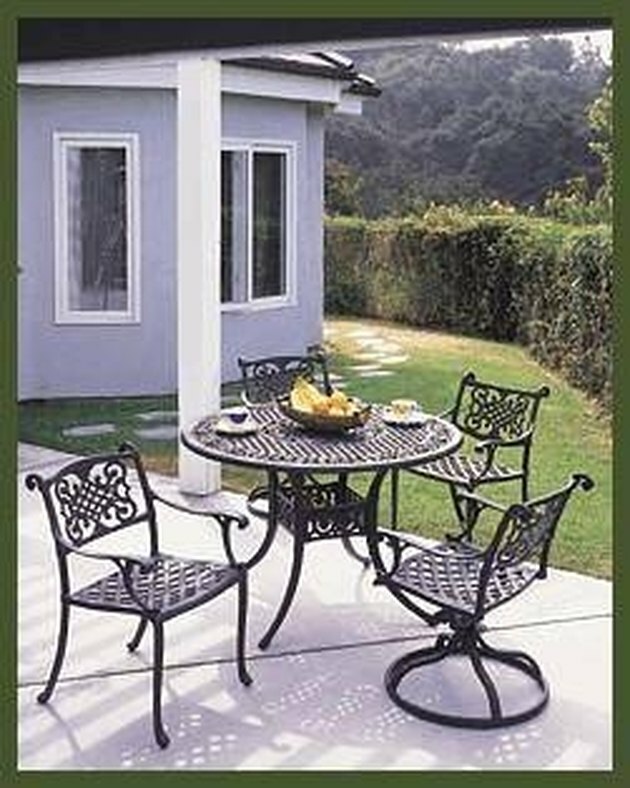 There are several methods for removing rust and protecting patio furniture from future damage. Choose the most convenient method below to keep your furniture in top condition. Brush away the rust with a wire brush. Apply naval jelly to the area where the rust once was. Once the naval jelly is dry, use sandpaper to smooth the area. Apply a rust-inhibiting primer and multiple coats of paint that match the furniture. Scrape away the rust using a steel wool pad. 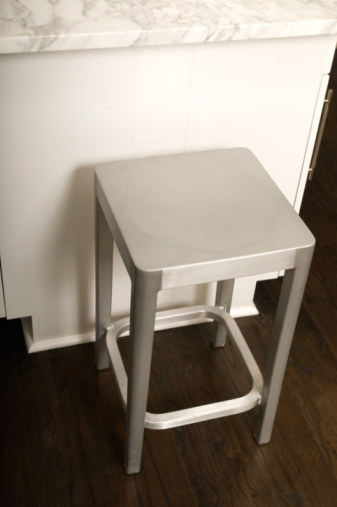 Use a clean cloth to ensure that all rust particles have been removed from the furniture. Apply a waterproof sealer by following the manufacturer's instructions. Pour Coca-Cola into a bowl. Dip a piece of aluminum foil into the Coca-Cola and crumple into a ball. Scrub the furniture until all the rust is gone, applying more Coca-Cola as necessary. Apply a waterproof sealer according to the manufacturer's instructions.